8 Steps to a basketball Win-Win that delivers all-round gratification. In a sponsorship nutshell, the win for players is a great uniform at a subsidised rate and for sponsors there’s the fuzzy feel-good factor of actively supporting a healthy sport with enhanced visibility of their business. A kind of running, leaping, goal shooting business card. Sponsors’ logos are splashed all over the big shots’ gear; AFL, golfers and tennis players to name a few. So what works on a big league scale can also work on a smaller, local community scale. For the business, sponsorship is basically a marketing investment. It gives positive exposure which can in turn lead to increased sales, heightened brand awareness and customer loyalty. Not just for big business though, small and local shops use sponsorship as a marketing tool to improve their standing in the community. Check that your values and the values of the business line up. 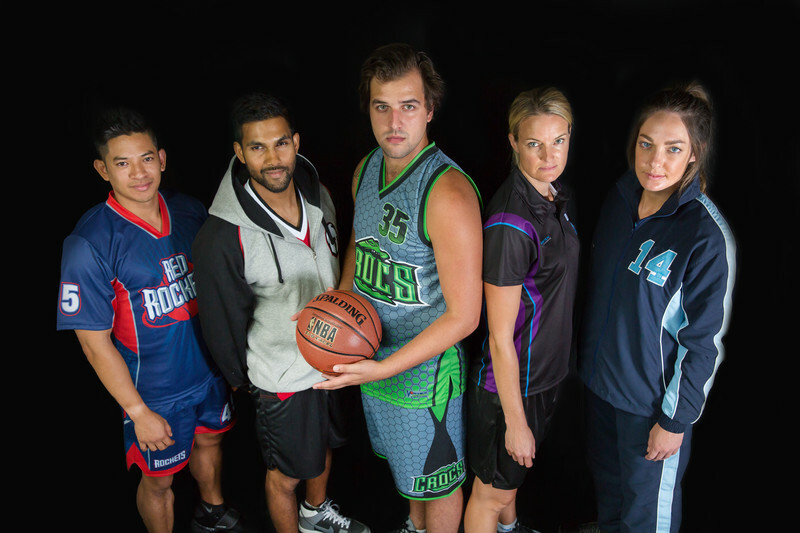 Do they have a vested interest in your sport, demographic or community? Introduction — Introduce yourself, your team or club. Tell your story and why you’re looking for sponsorship. Show your potential — Talk about the size and makeup of your audience and the possibilities for your sponsor. Who sees you playing and training, where? Talk about them — State why you approached this particular company. Show that you’ve done your homework and that you have developed an idea how you could help them, e.g. that you have a lot of overlap in audience. Action Plan — In the final paragraph ask them to get in touch with you and be sure to give your contact details, giving a phone number and an email address. And most importantly thank them for their time! Approach this as the beginning of a mutually beneficial and long-term relationship, put yourself out there and with a bit of creativity and determination you too can get a sponsor for your team. © 2019 Vortex Sportswear. All rights reserved. Website by Spicy Web.